The Head Fusion shoulder bag has a large main compartment, a front zip pocket and an internal slip pocket. The bag is equipped with an adjustable shoulder strap with webbing on underside for comfortable transportation. 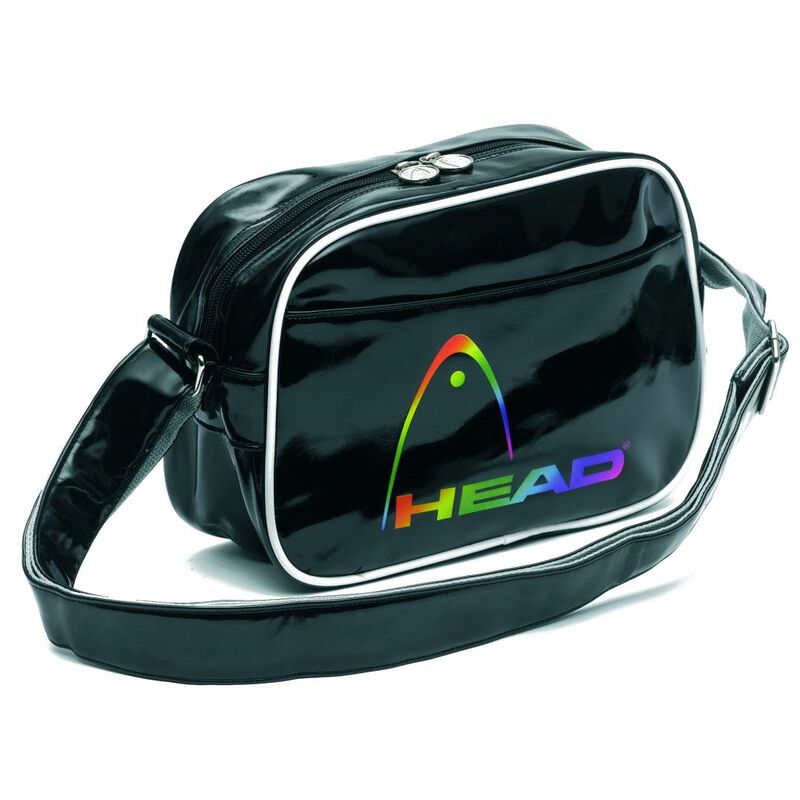 This stylish bag is black with white trim and features a colourful Head logo on the front. for submitting product review about Head Fusion Shoulder Bag Black.